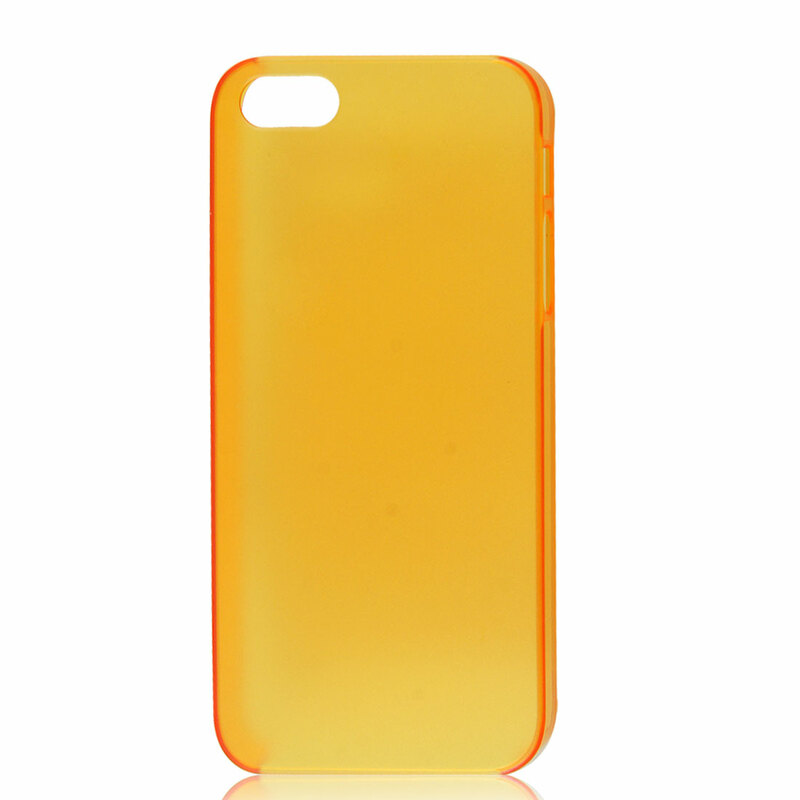 Slim plastic protective back case for Apple iPhone 5 5G. Effectively protects your iPhone 5 5G from dust, fingerprints, bumps and scratches. This is a non-OEM product. Accessories ONLY! The iPhone is not included here!